The mini mal is commonly associated with the learner market. However, do not be confused by this "tag" , our mini mals are performance orientated. Just because you may be a learner does not mean that you need a beginners board. What you need is suitable flotation. These mini mals are great fun for all. They catch waves easy, turn great and superb fun for learners and seasoned pro's. 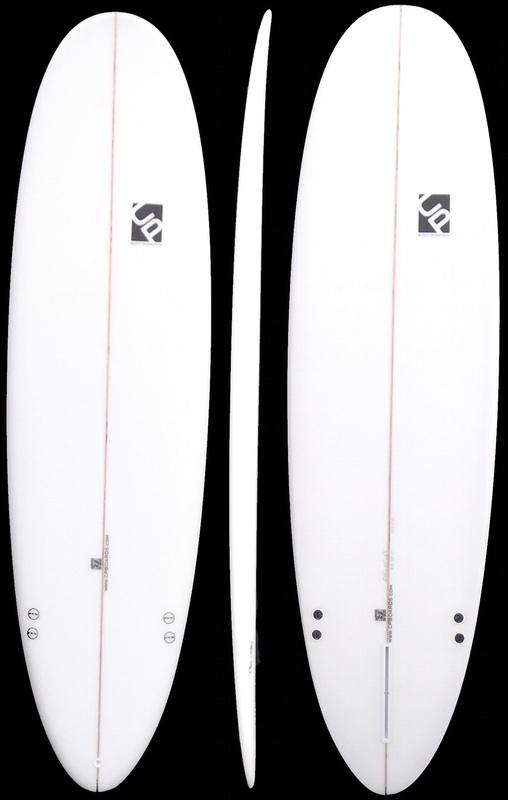 Sizes available 7'2" to 8'0"
fins supplied................fcs GL front fins + 8" rear box fin.